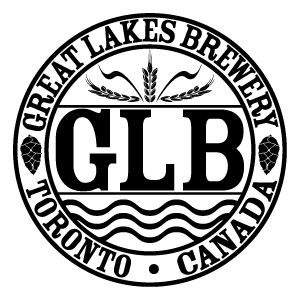 Light body, American pale ale yeast, lots of hops provide citrus, tangerine like notes in both the aroma and on the palate. Hazy appearance. Jerk chicken, mango salad, lemon meringue pie. Okay, we’re busted! We’re calling this beer a weiss; it’s not! We’re suggesting it’s from Miami; we’ve never even been there. Confused? So are we. 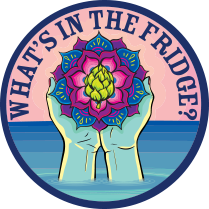 What we know is it is an American style take on a traditional German wheat beer - A Pale Wheat. Rather than a mild hop presence, this baby is packed with Pacific Northwest hops. It’s made with a pale ale yeast which doesn’t produce the same banana flavour you find in German weiss beers. We also know that it goes down smooth and tastes terrific. 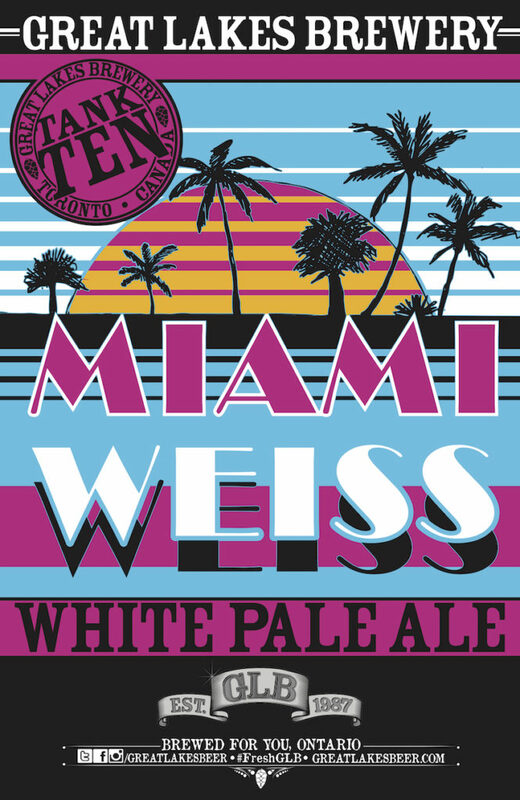 So, what’s with the name Miami Weiss? It’s just something the guys in marketing came up with.